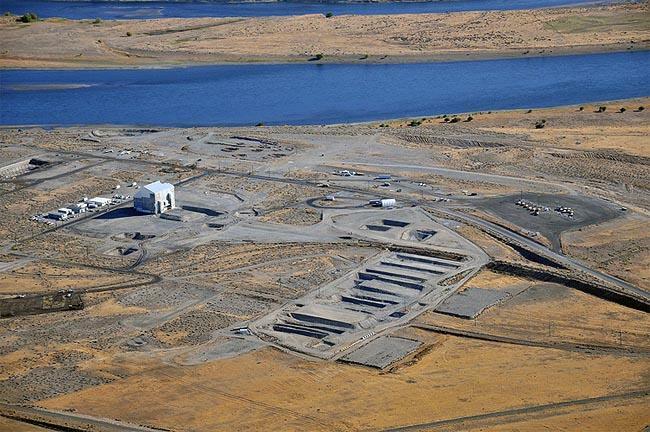 File photo of the waste treatment plant at Hanford. 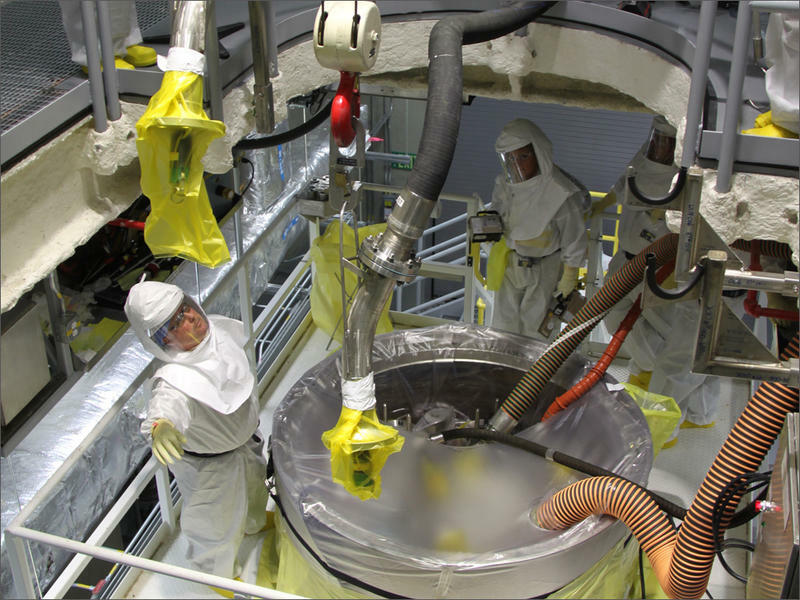 A plant that will treat some of the nation’s nastiest radioactive sludge has to be carefully built, and each step documented. 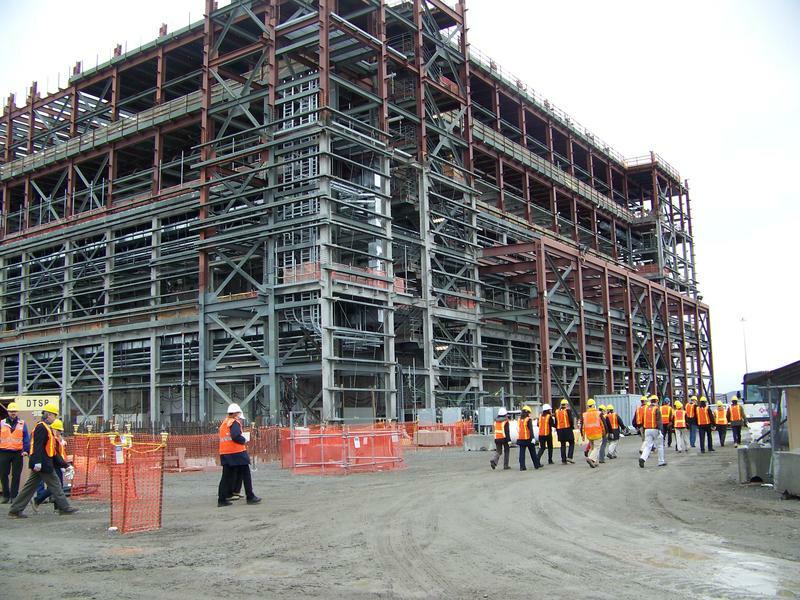 But the Government Accountability Office said in its report that the Department of Energy isn’t holding its contractor accountable, and that the agency and its prime contractor, Bechtel, might not be able to fully document the safety of the plant until around Christmas. 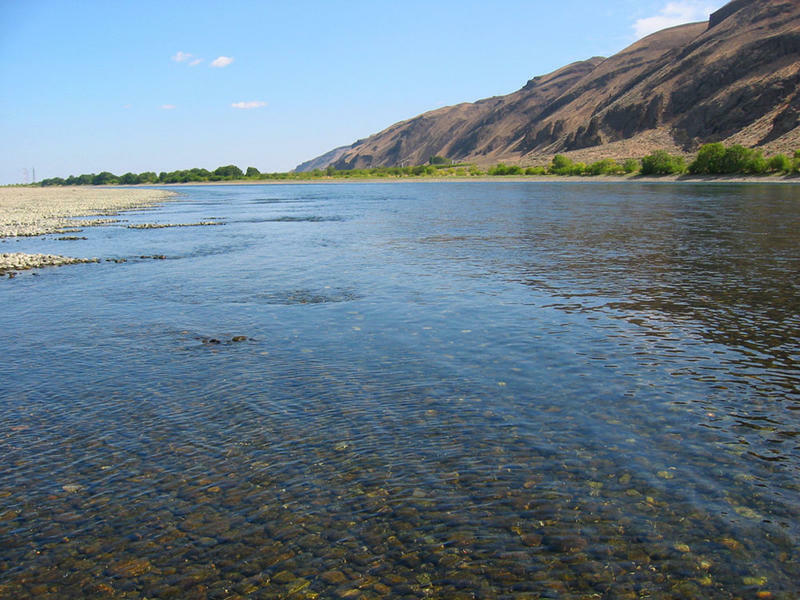 Oregon Senator Ron Wyden called that unacceptable. 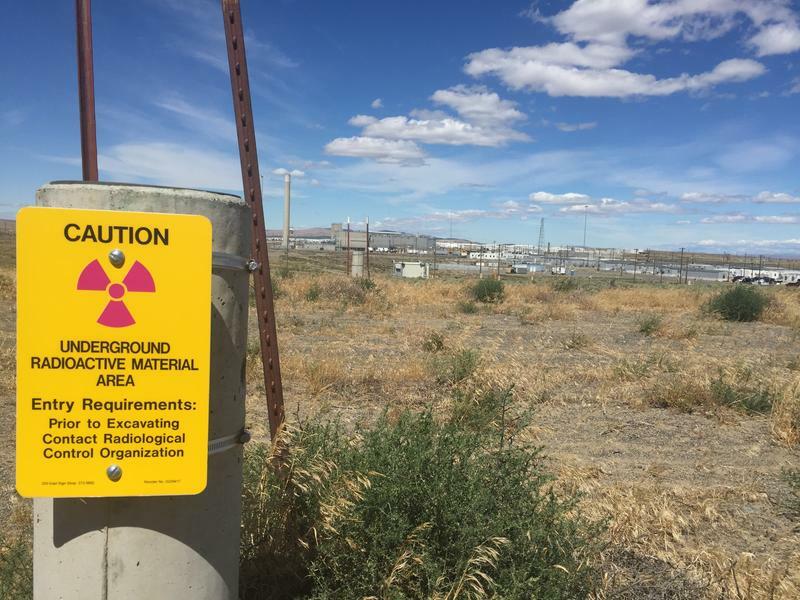 "The Department of Energy and the private contractor have still been unable to produce, at my request, the paperwork necessary to show whether the steel used at the Hanford Waste Treatment Plant is safe," the Democratic senator said. 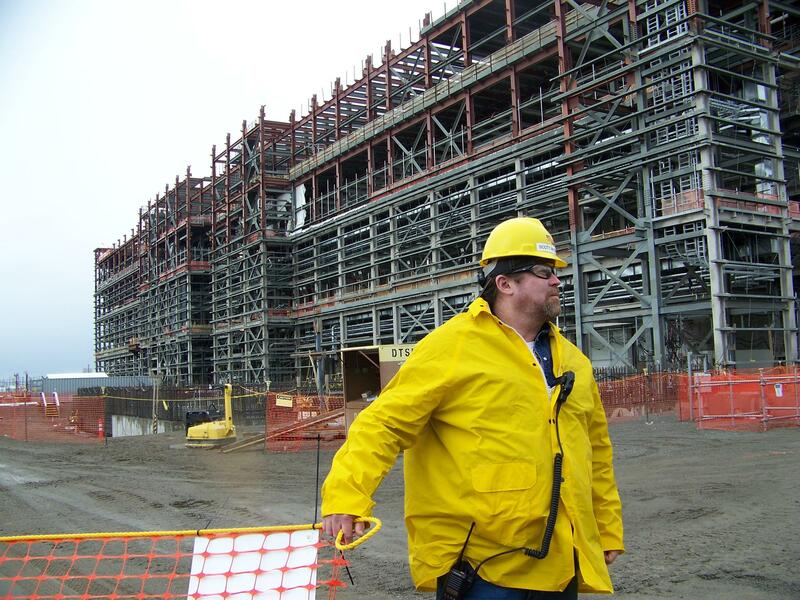 The report also founds the U.S. Energy department’s quality assurance experts might not be independent enough to oversee the contractor. 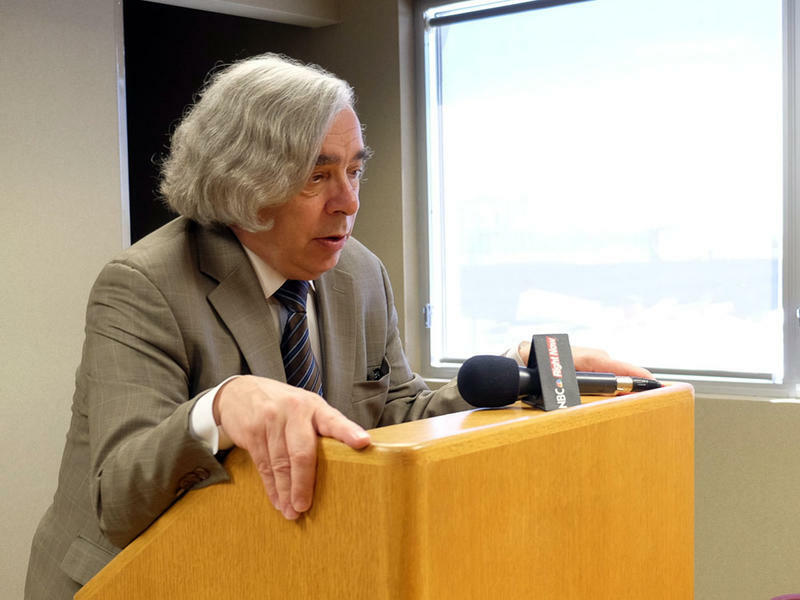 U.S. Energy Secretary Ernest Moniz said workers at Hanford tank farms who say radioactive waste is making them sick need to be heard.